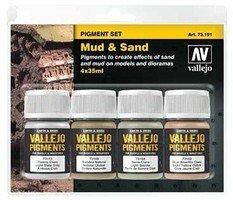 Shop online for 181 hobby and model paint on sale at discounts up to 50%. 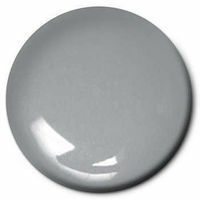 Enamel is the most popular of the 9 hobby and model paint on sale categories, then Pigments, and Lacquer. Testors is ranked #1 out of 17 hobby and model paint on sale manufacturers, followed by Vallejo Acrylic Paints, and Tamiya. This is a 3 oz. 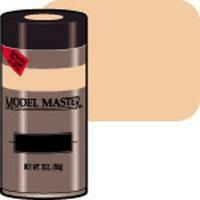 (85 g) Can of Modern Desert Sand Enamel Spray Paint. This is a 1-3/4 Oz. Jar of Testors Airbrush Thinner. This is a 3 oz. 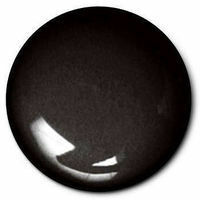 (85 g) can of Flat Black Enamel Spray Paint. This is a 3 oz. (85 g) can of Flat White Enamel Spray Paint. 10ml Jar of Tamiya X-7 Red color Acrylic Gloss Paint. This is a 3 oz. (85 g) Can of Camouflage Gray Enamel Spray Paint. This is a 3 oz. (85 g) can of Fifties Aqua Enamel Spray Paint. 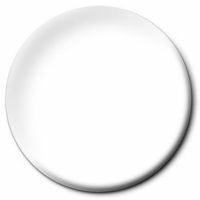 This is a 3oz (85g) Can of Super Fine White Lacquer Enamel Spray Paint. 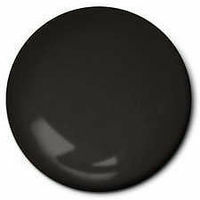 This is the 3 oz (85g) Semi-Gloss Black Spray Paint from Testors. This is the Burnt Iron Metal Color (32ml Bottle) from Vallejo Acrylic Paints. This is a 1/2 oz (14.7mL) glass jar of Gloss Green Gloss Acrylic Paint from Testors.